The facility is intended to be a 13,200 SF two-story, pre-engineered metal building. 1st Floor will house the assembly area (with a seating capacity of 240) and cafeteria. 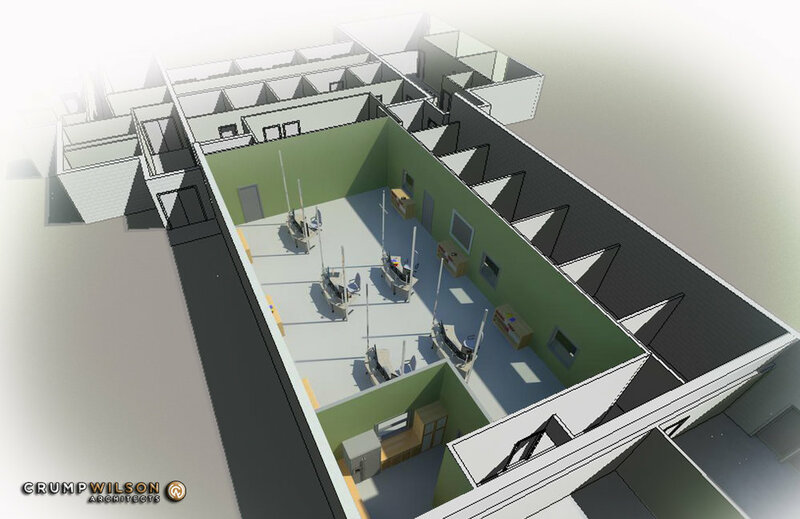 The 2nd Floor will have classrooms, simulator rooms, offices, and two efficiency apartments for visiting dignitaries.